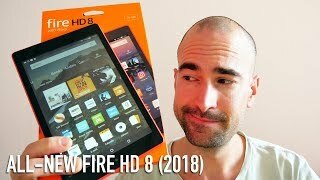 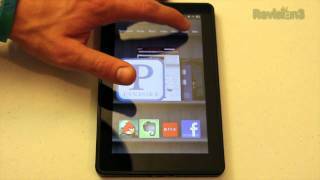 Q&A: When will the Kindle fire be out? 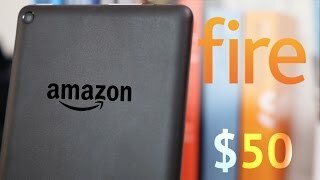 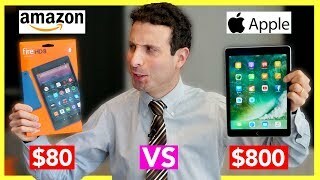 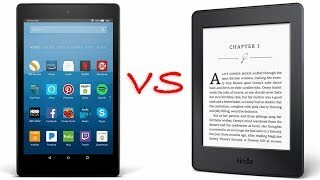 When will the Kindle fire be out? 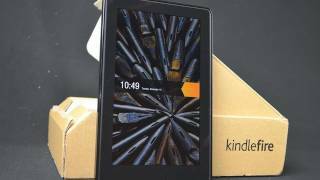 New Amazon Kindle Fire HD 8 Tablet | 16 GB 8"